A visit to the Creation Museum isn’t complete without a stop at Eden Animal Experience! The zoo is a fun place for children and adults to experience close-up encounters with unique animals. 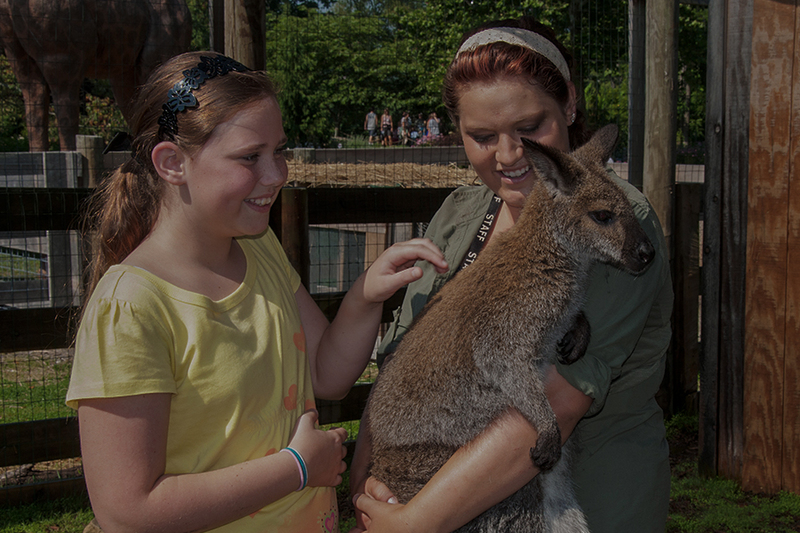 Come see a variety of animal kinds as you stroll through our family-friendly zoo, which is designed to give guests a hands-on experience with God’s amazing creatures. Animals you might encounter during your visit include a donkey, zorse, zonkey, alpacas, camels, coatis, goats, wallabies, and more. As with other aspects of the Creation Museum experience, the zoo offers an opportunity to learn. Zoo signs and staff can help answer important questions related to the history of Noah’s Ark and the biblical animal kinds. 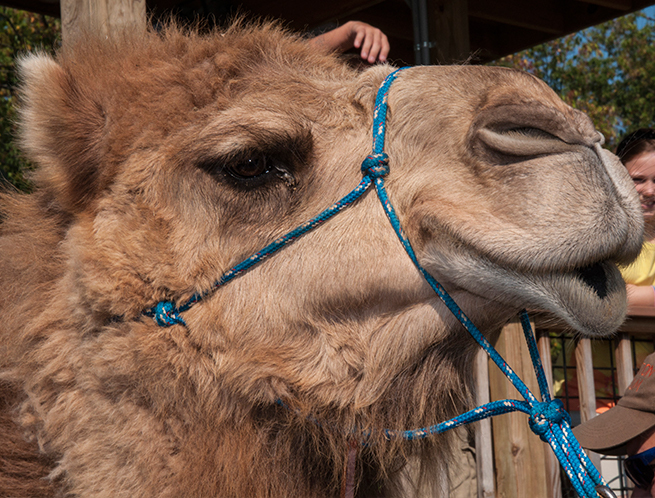 You won't want to miss a camel ride at Eden Animal Experience. Gomer and CJ, our friendly dromedary camels, are often available to give you a ride.